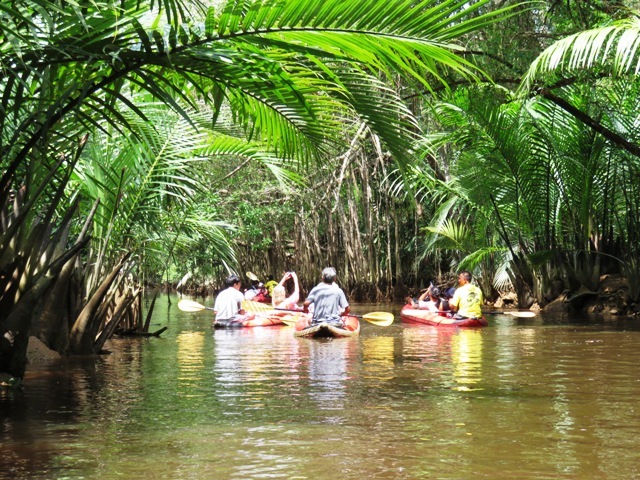 Takua Pa District was an important tin-dredging area in the first half of the twentieth century, with the English company, Siamese Tin Syndicate Ltd., and the Australian company, Satupulo No Liability Co., both operating dredges in the rivers, with narrow-gauge tramways following them upstream. 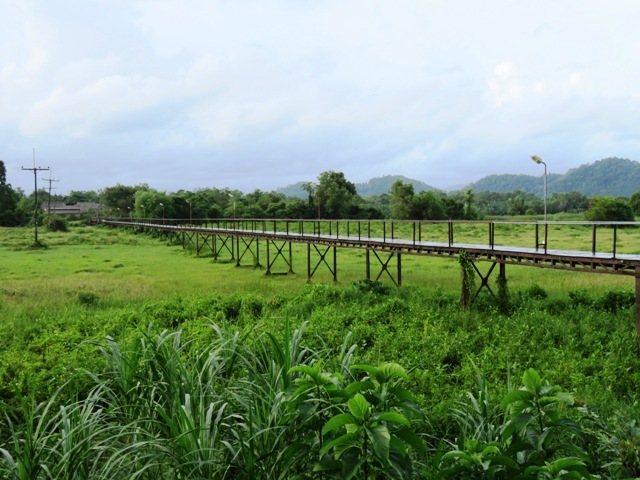 The Asiatic Company also had a dredge and tramway further inland at Amphoe Kapong, depicted in the Thai film, The Tin Mine. 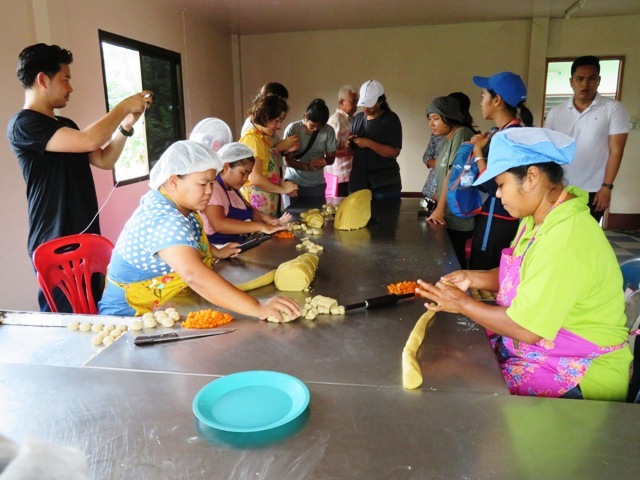 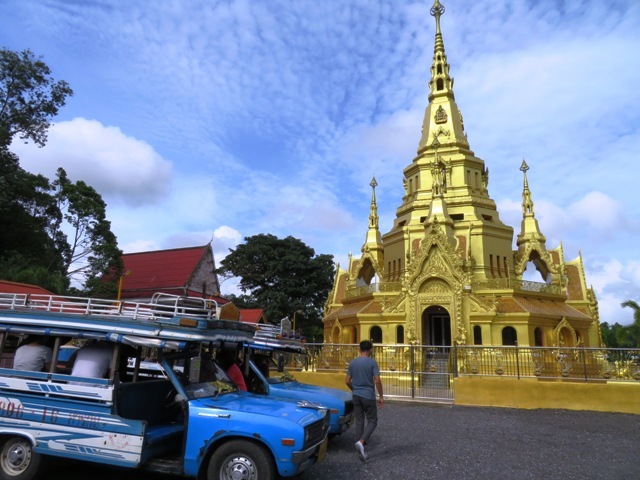 Siamese Tin operated here at least as late as 1967, but Thai firms assumed operations by the early-1980s. 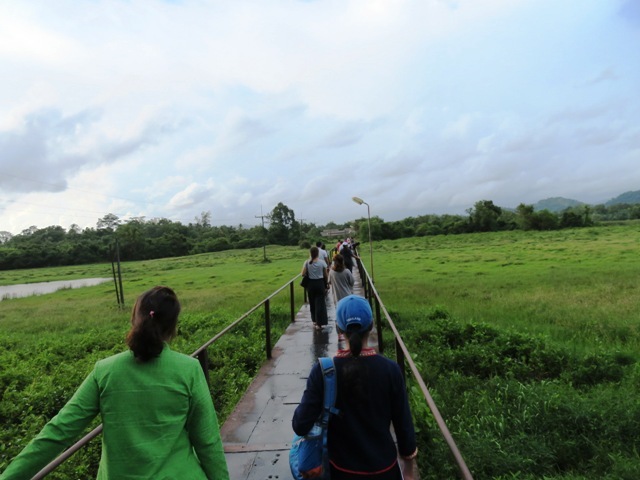 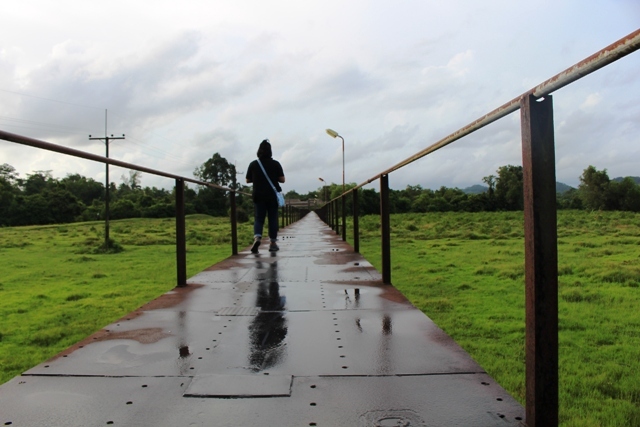 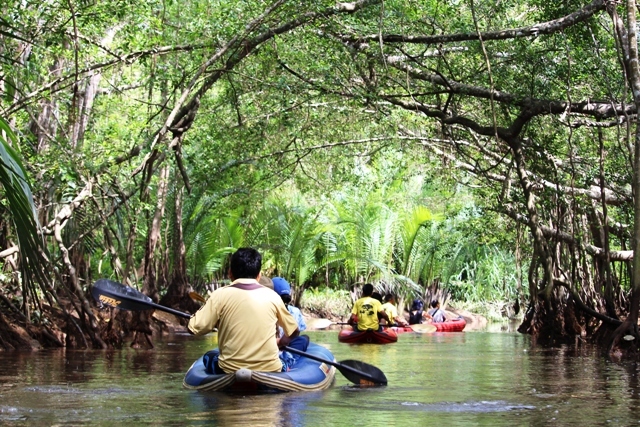 By 2008 there were no remaining signs of mining, as plantations, particularly rubber, covered the former dredged areas. 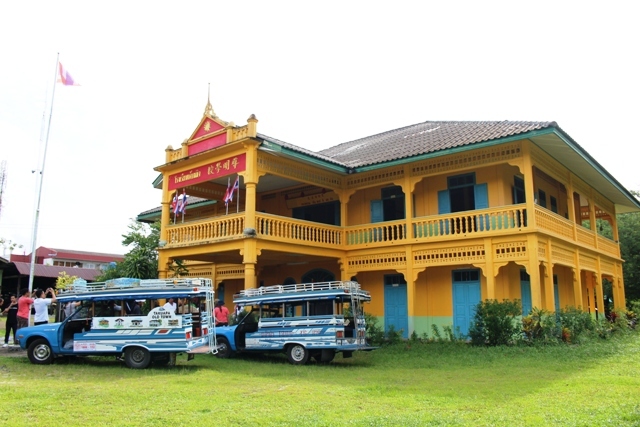 The public library at Takua Pa town has photographs on display of the dredging and sluicing operations in their heyday in the 1920 and 1930. 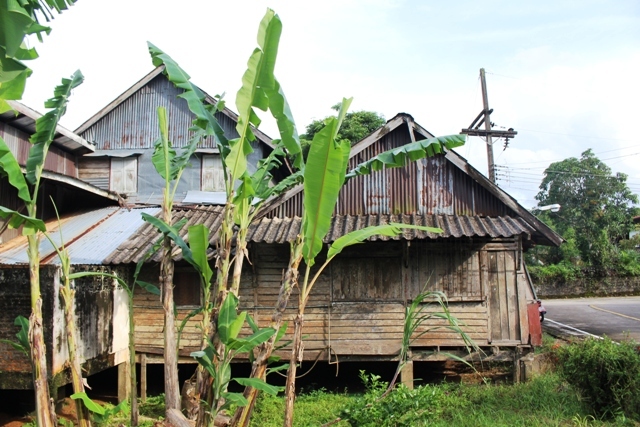 The former Asiatic Company workshops can also still be seen in Kapong town. 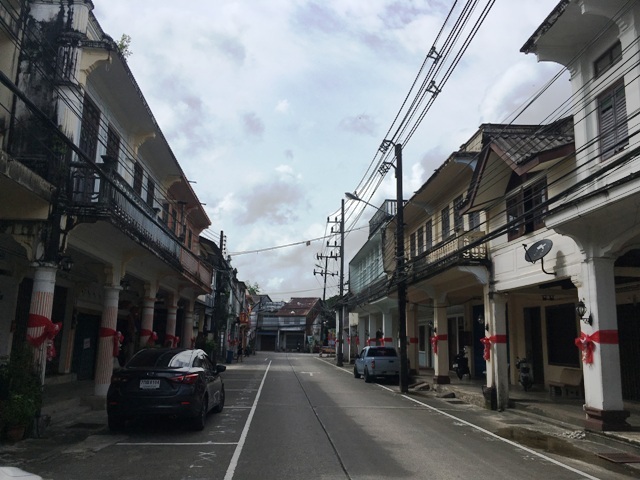 Walk leisurely through Takua Pa Old Town with your guide and learn about the architecture of the Sino-Colonial Period in Southern Thailand. 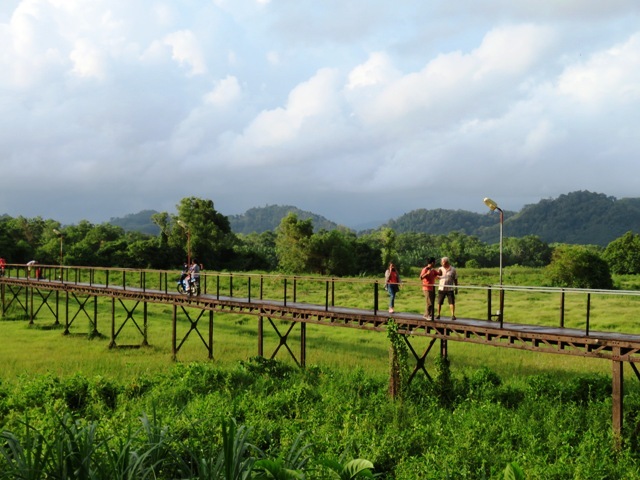 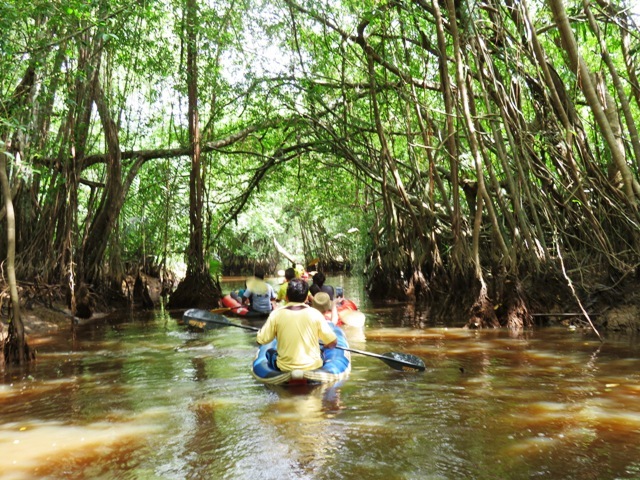 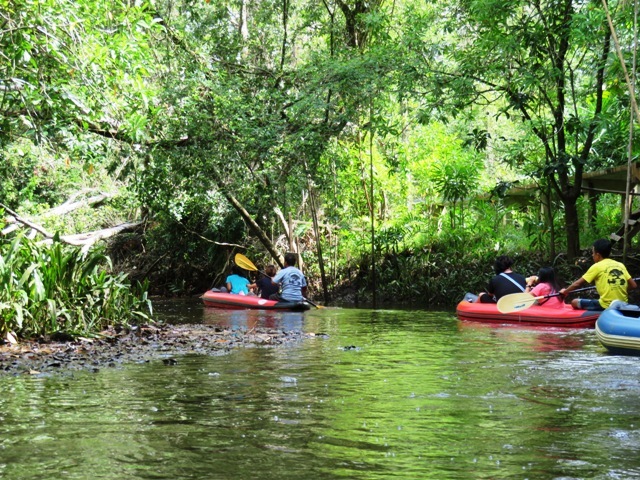 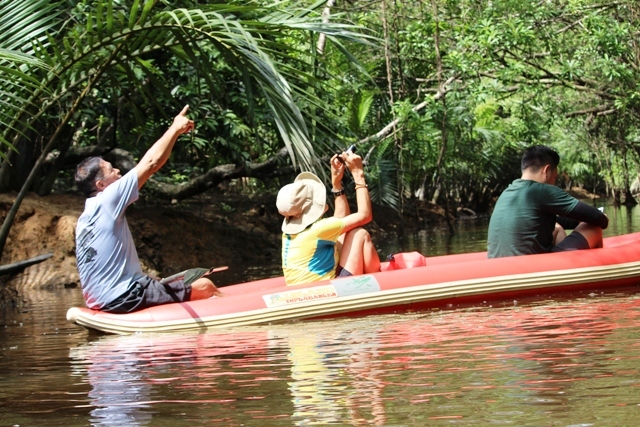 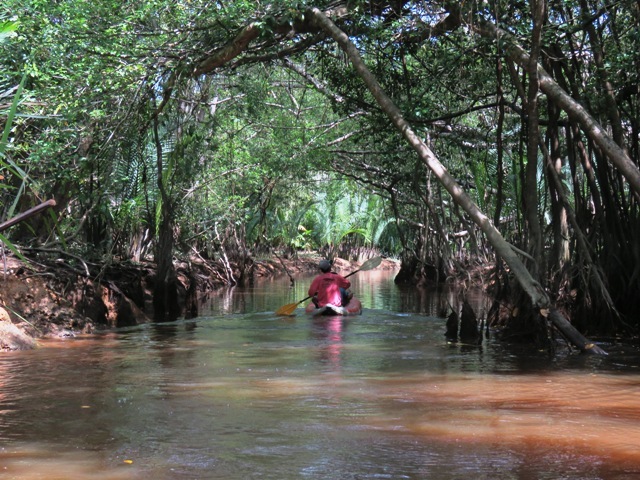 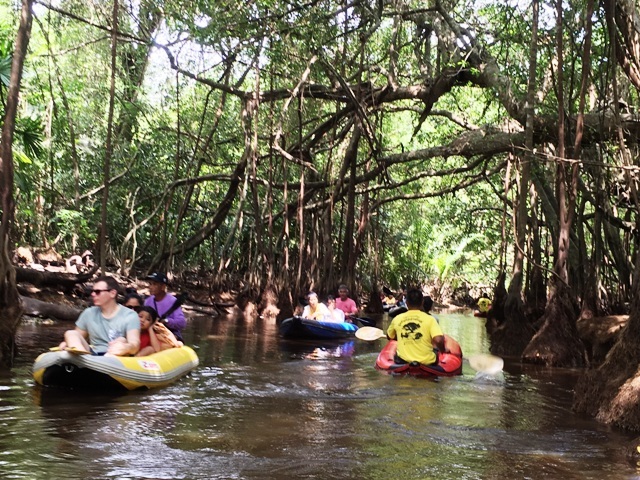 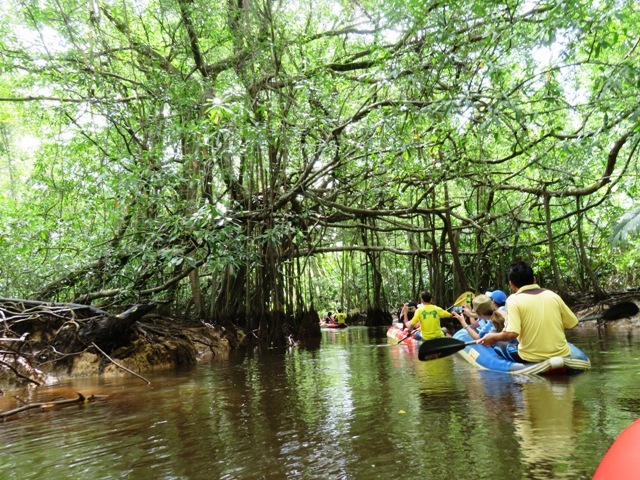 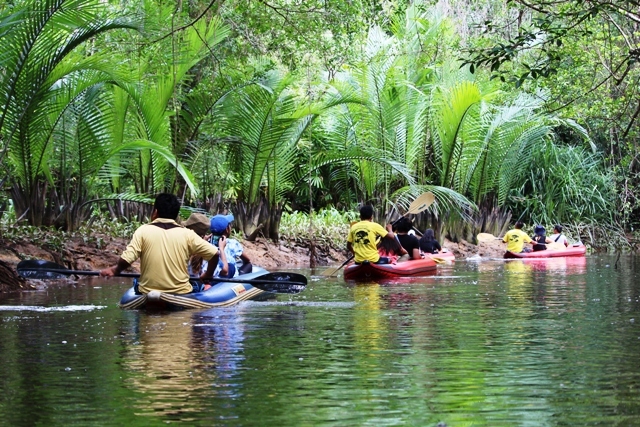 Then, hop on a canoe with a local guide to explore the unique mangrove ecosystem in Takua Pa. 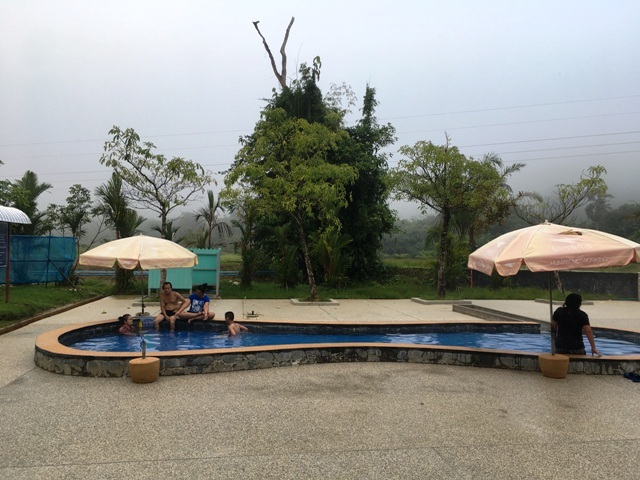 Finish the day relaxing in natural hot springs. 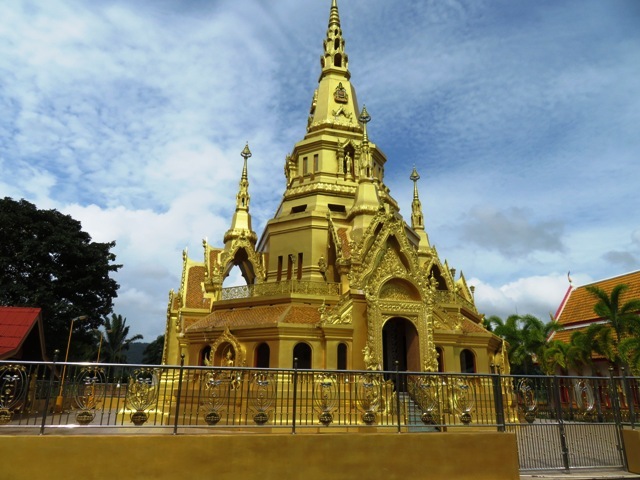 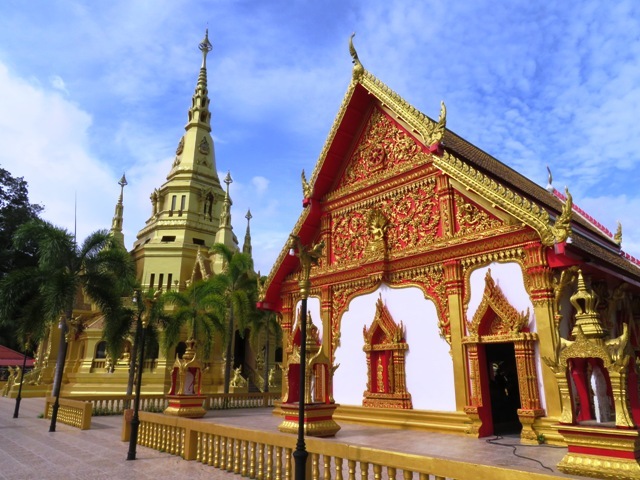 Pick up at your hotel in Khaolak or Khaosok and head to the enchanting Old Town of Takua Pa (60KMS, 1 HR drive). 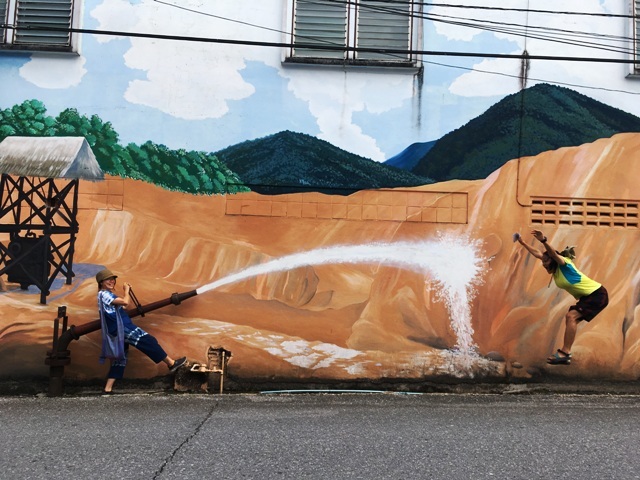 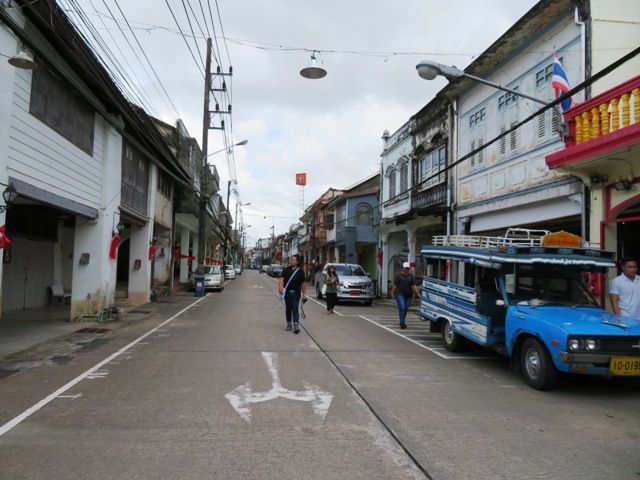 Old Town Takua Pa is a historic gem of Southern Thailand that is perfect to slowly stroll through, observing the Sinao-Colonial architecture that represents the mining era. 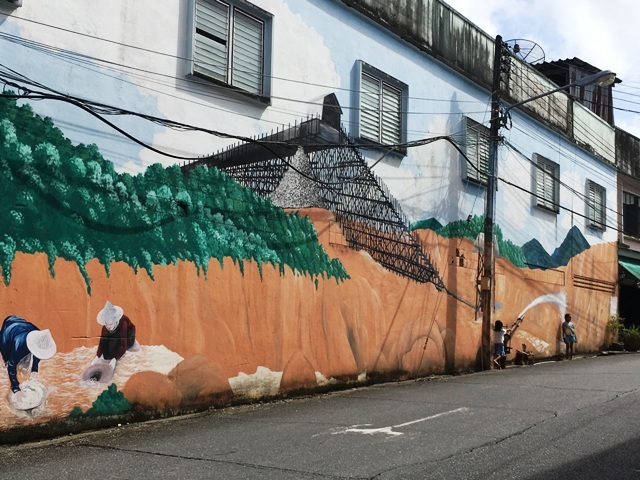 While walking around you can see the many Chinese shop houses where families have been living and working for many generations. 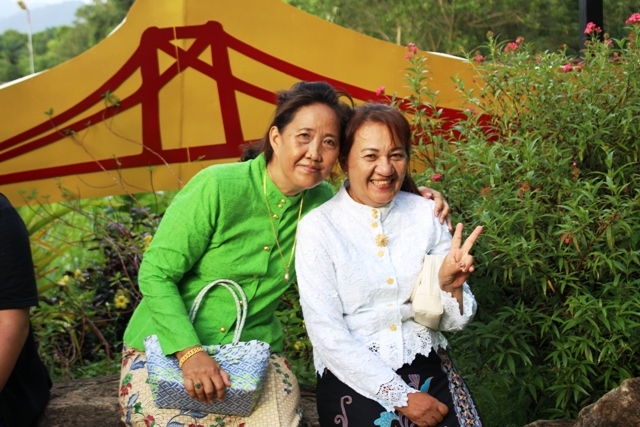 Have a peak into a local barber shop or sip some tea in a Chinese-Thai tea house overhearing the latest gossips. 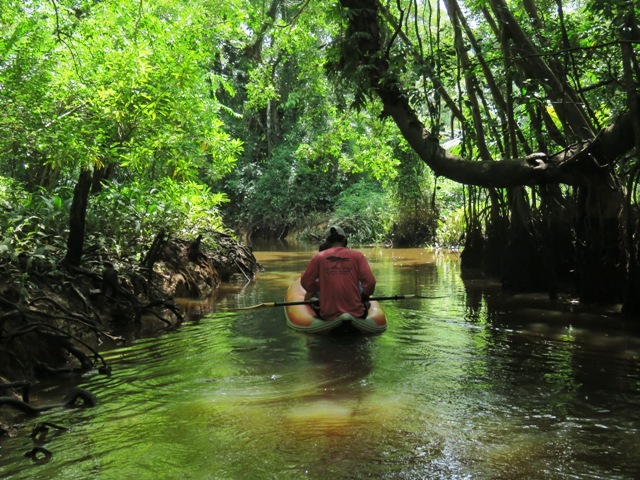 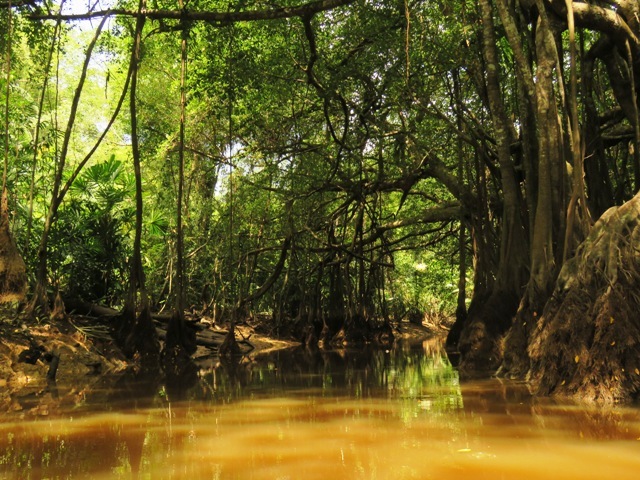 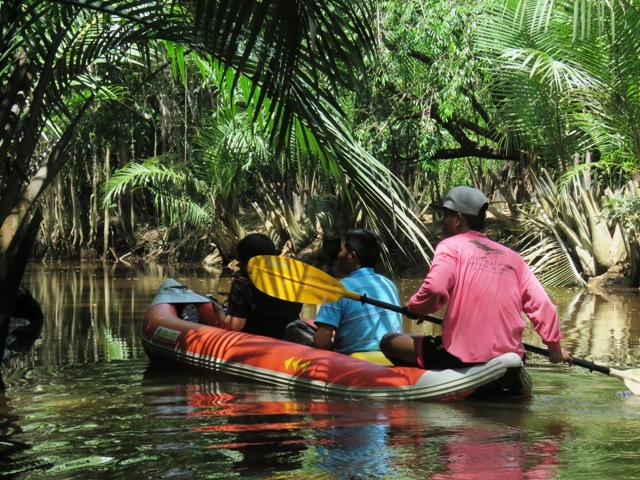 Enjoy lunch at a local restaurant and then transfer to the Little Amazon for a relaxing canoe ride through lush green forest full of mangroves and water coconut plants. 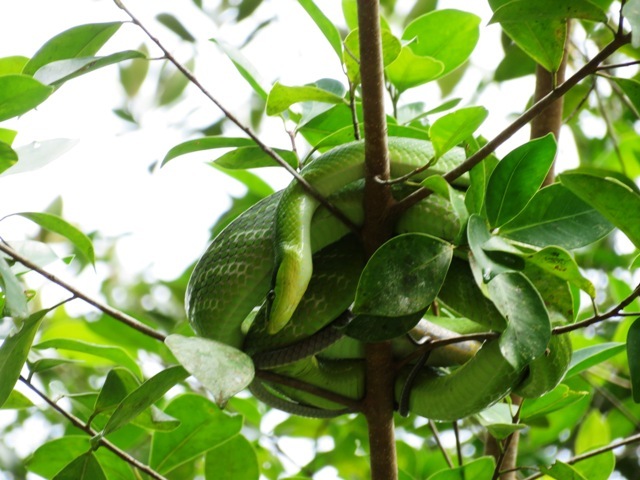 Sit back, relax and keep your eyes open! 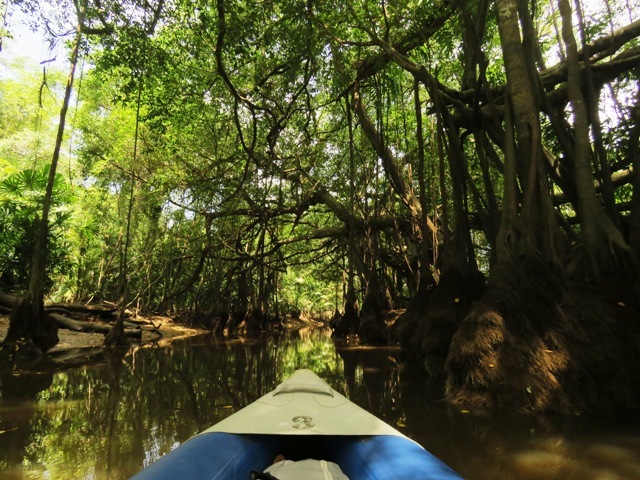 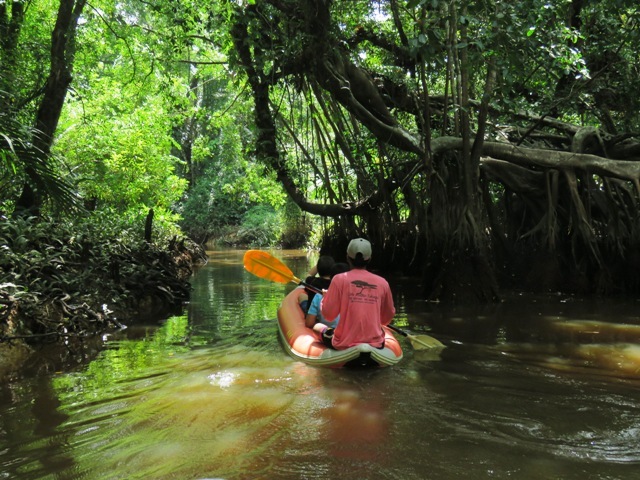 Your local guide paddles you through the mangrove ecosystem, which allows you to completely take in the beautiful surroundings. 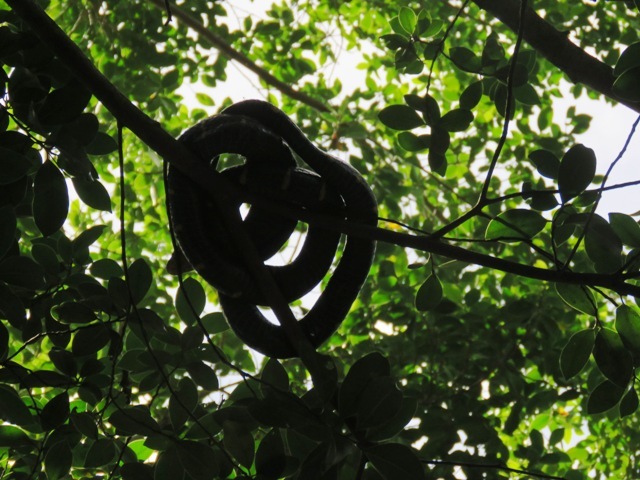 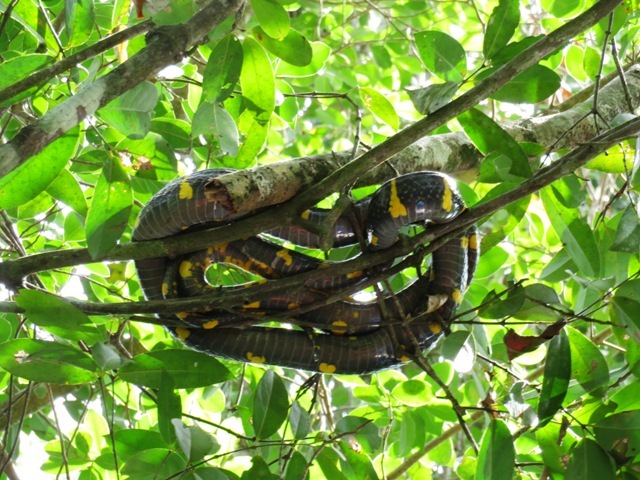 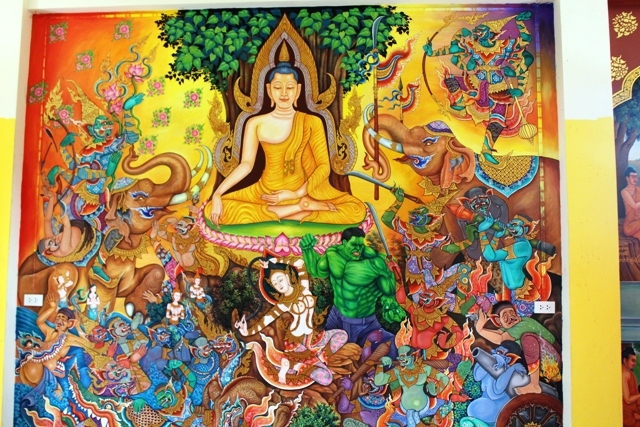 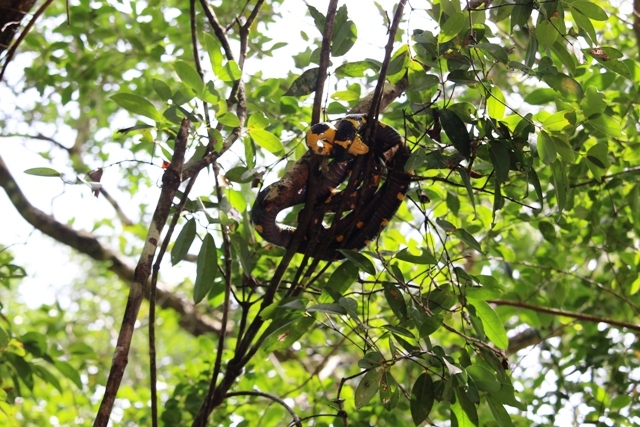 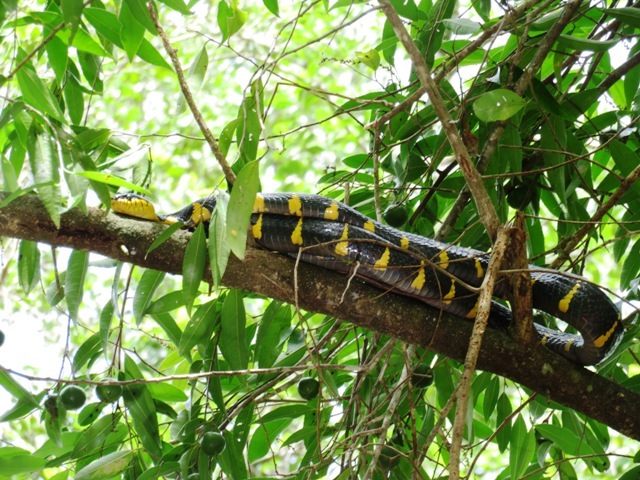 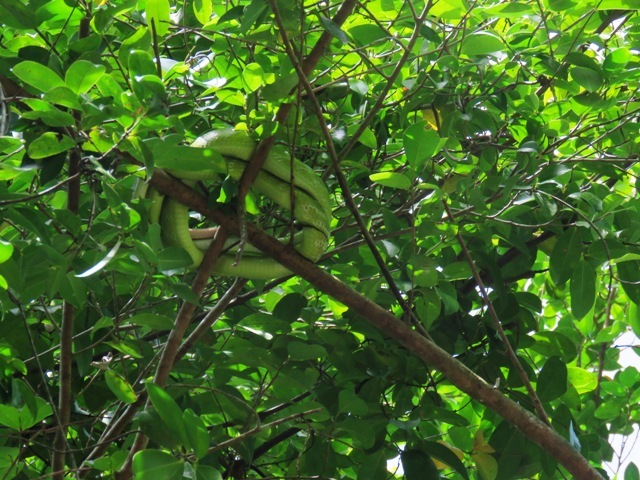 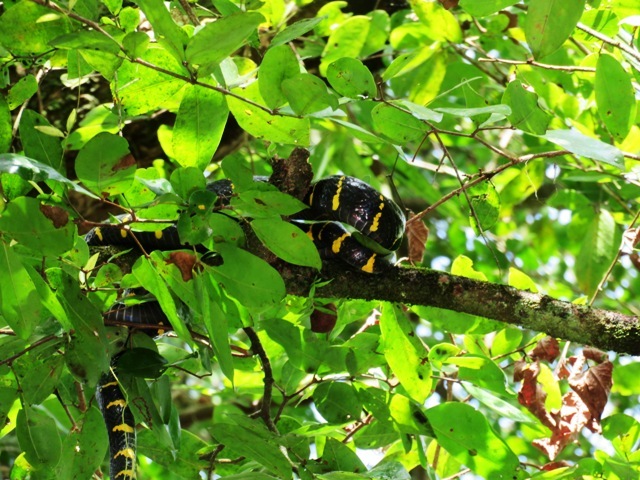 You may see a snake sleeping up in a tree and many different kind of animals around the forest. 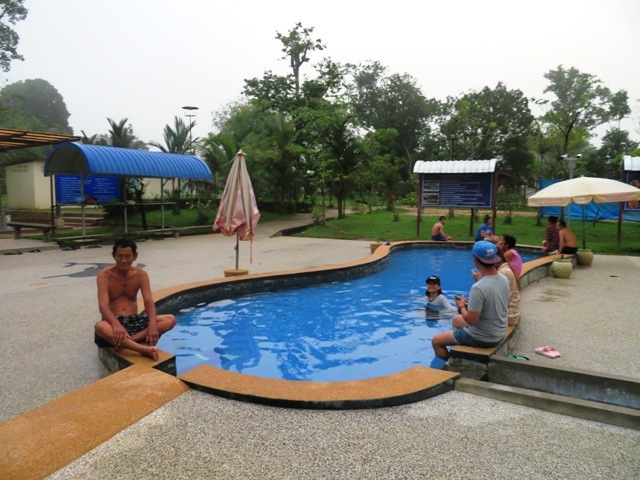 End the day with a relaxing soak in an all natural hot springs and then transfer back to your hotel. 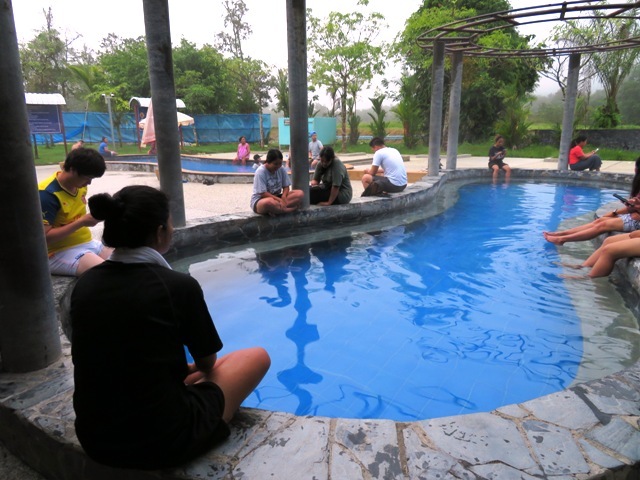 End of program.